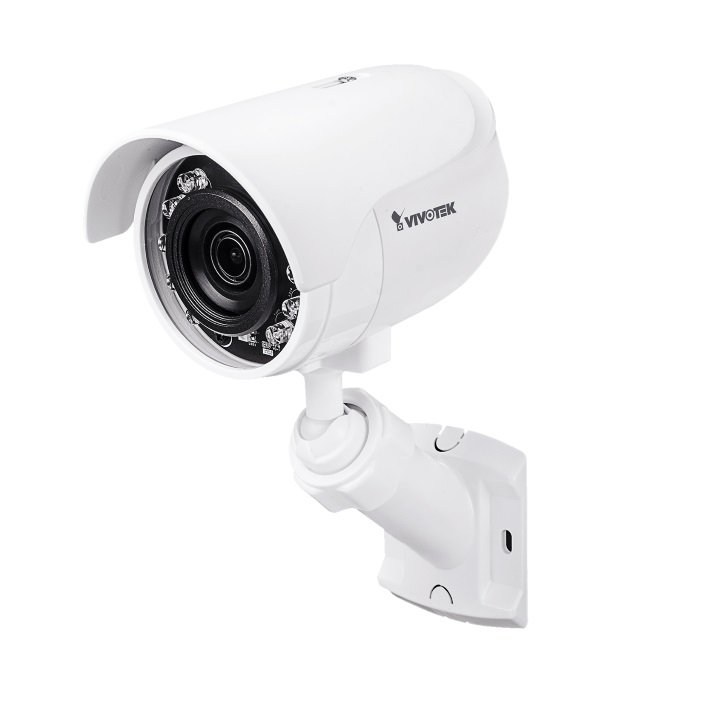 The PNV-9080R is a 12MP dome camera from the Wisenet P range. It uses many smart features to improve security such as motion detection and defocus detection. 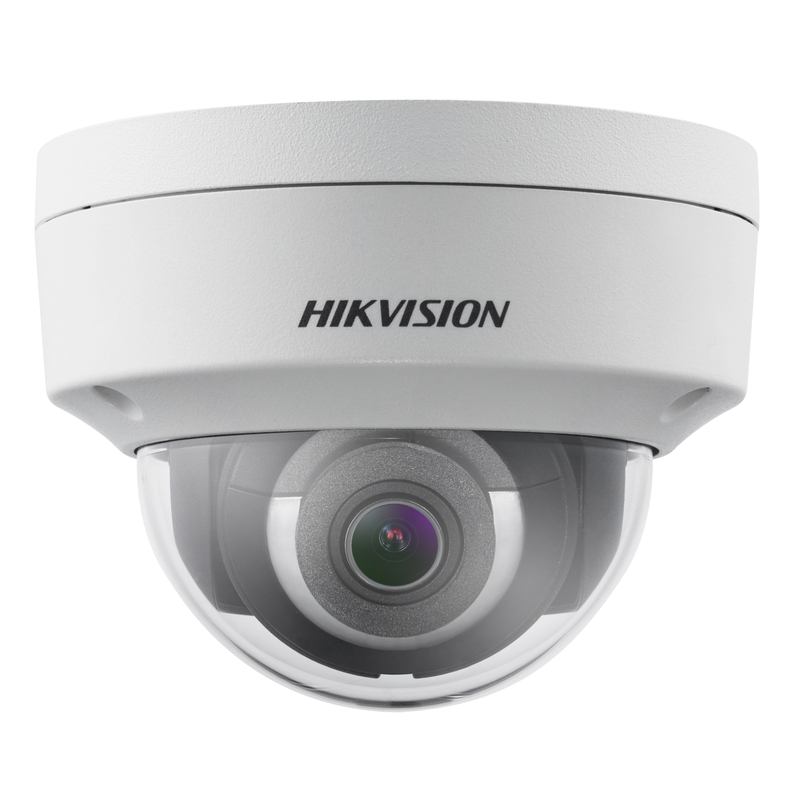 This camera uses wide dynamic range and IR LEDs to improve image quality in all varieties of light and dark. 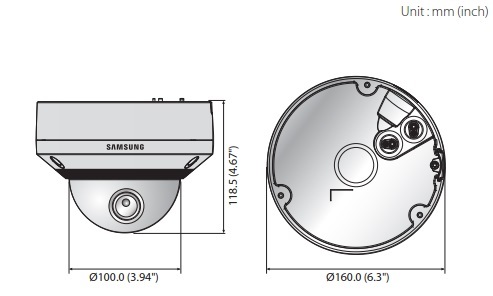 These features along with a vari-focal lens and weatherproof housing mean that the PNV-9080R is perfect for a range of applications, inside and out. This product may not be immediately available from UK stock, in which case it will take 7 days to fetch it from their European warehouse"